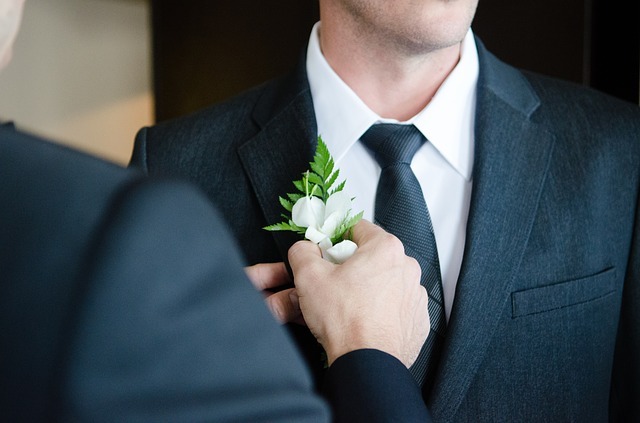 While your groomsmen are expected to get gifts for you and the bride, tradition also requires you to choose a gift for each of the men you’ve invited to be a part of your big day. Picking out the right gifts for your groomsmen can be difficult . This is why we’ve put together these five simple reasons why a safety razor is the best gift any of your groomsmen could ever hope to receive. Your groomsmen are used to getting tacky gifts at weddings that they never use. They take these gifts out of courtesy, but in reality, they’d be happier getting something useful that memorializes the experience of helping their best buds get hitched. You can stand out as a good groom by getting your groomsmen gifts that they can keep forever without getting tired of them. Whether your groomsmen use the safety razors you pick for them or not, they’ll never get tired of looking at these keepsakes whenever they open their medicine cabinets or come across them during their daily routine. Safety razors are durable, which means that your groomsmen can use them for years without wearing them out. 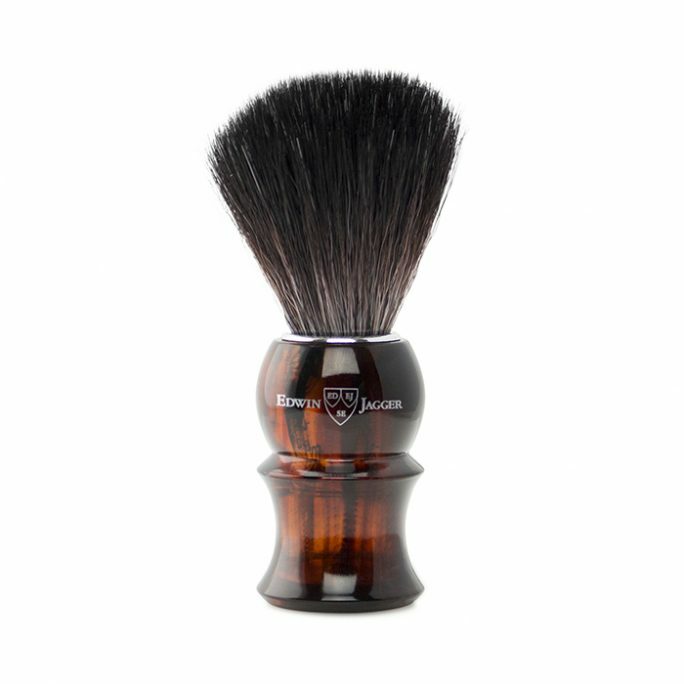 Better yet, these shaving implements are compact, which means that your groomsmen can add them to their collections of keepsakes without taking up too much precious space. There’s a reason that safety razors have been around forever; while plenty of other shaving accessories have come and gone, these timeless razors have proven their worth again and again. 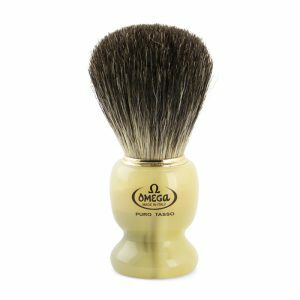 Generations of men have looked to safety razors to give them clean shaves day in and day out, and giving your groomsmen these special razors can give them the opportunity to be part of a time-honored tradition of manhood. While shaving with a traditional cartridge razor gets old fast, there’s something about shaving with a single blade that remains fresh no matter how many times you do it. Being able to switch between blades is convenient, and ditching your stubble down the drain with a single blade feels more elegant and manly than relying on multiple blades and lubricating strips to get the job done. Unlike straight razors, safety razors aren’t dangerous, but they still evoke the ruggedness and simplicity that has defined manhood since the dawn of time. There’s no getting around the fact that safety razors often cost more than cartridge razors right off the bat. 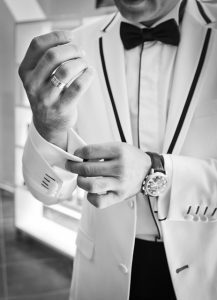 However, your groomsmen will appreciate the money that they’ll be able to save in the long run with your thoughtful gift. The cost of cartridges for razors can add up fast. Even if you use the same cartridge for an entire month, you will still go through 12 cartridges every year, and the best razor cartridges don’t come cheap. Safety razor blades, on the other hand, are surprisingly inexpensive. These blades are so cheap, as a matter of fact, that you could use a new one every time you shave and still spend far less than you’d pay to use a new razor cartridge every month. No matter how well off he is, every man is proud of his frugality, and getting safety razors for your groomsmen will appeal to the best qualities of the men who serve such important roles in your life. 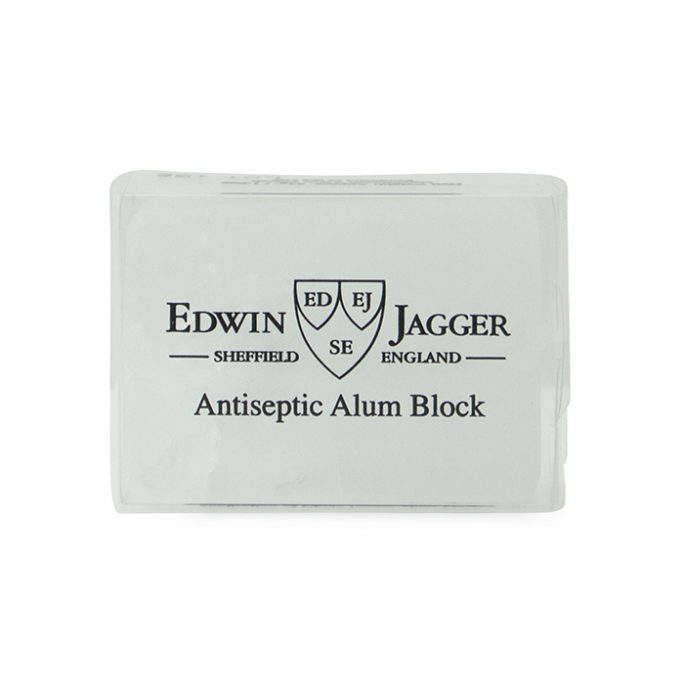 If any of your groomsmen have sensitive skin, they’ll have all the more reason to treasure your thoughtful gift. Generations of men who have used straight razors can attest that these razors are better for your skin and give you a better shave. Because the blades in safety razors are fully exposed, they can get closer to your skin. The closer the blade in your razor gets to your skin, the smoother your shave will be, and the longer your face will look like it’s hair-free. These types of razors also give you more control of the shaving process; a single blade is easier to get into areas, such as the spot next to your ears or under your nose, that can be hard to shave with cartridge razors. Safety razors are especially perfect for men who have sensitive skin. If any of your groomsmen have suffered from acne, ingrown hairs, or skin irritation after shaving, giving them these handy razors will make you look like a true hero. While cartridge razors can needlessly irritate your skin and cause breakouts, the simplicity of safety razors makes it possible for these time-honored shaving tools to get rid of your facial scruff without leaving any disasters in their wake. Your groomsmen are tired of getting the same old gift at every wedding. They already have enough flasks, shot glasses, and hunting hatchets to last a lifetime, and to be honest, they’ll probably never use most of the gifts they’ve gotten from other weddings. At best, they’ll use them infrequently, and these gifts will spend most of their time in the garage or the closet. Safety razors are another matter. 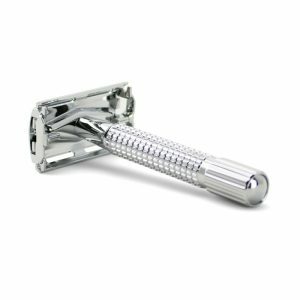 While not every man will fall in love with this type of razor, there’s a good chance that one or more of your groomsmen will use his safety razor every day. Every morning when he gets up, he’ll reach for the razor you got him and remember the amazing time he had being the rock of your wedding and seeing you off into your happily married life. While safety razors are practical gifts for groomsmen, they also evoke the rugged and raw manhood that has made you guys such great friends since you were kids. 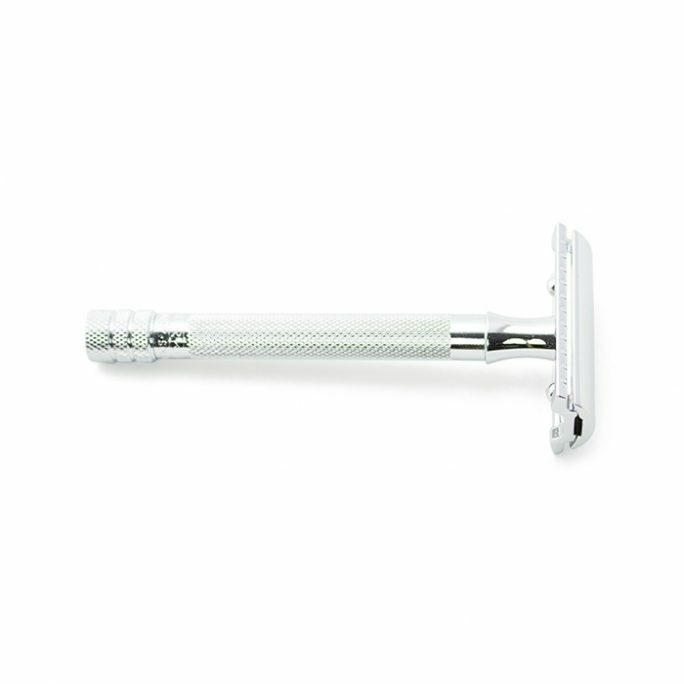 You still have lots of years ahead to make new memories, and a safety razor is the perfect gift to keep the memory of your wedding fresh forever. Next post: To beard or not to beard, that is the question.